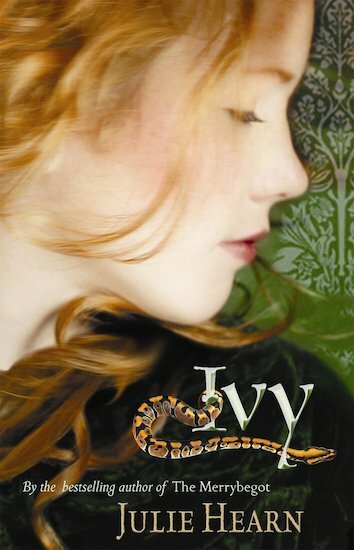 The only beautiful thing in Ivy’s drab life is her glorious red hair. When a wealthy young painter falls in love with it, Ivy is led into a bohemian new world of luxury and temptation… Weaving a rich, sensual tapestry of vivid historical detail and unbridled imagination, this beguiling portrait of Pre-Raphaelite London will hold you spellbound. A sumptuous novel by the bestselling author of The Merrybegot, shortlisted for the Carnegie Medal and the Guardian Children’s Book Prize. Another great book by Julie Hearn. This describes the tale of lowly born Ivy who thanks to her glorious looks is sold to an artist by her poverty stricken grasping family. Much humour ensues in the course of Ivy’s picaresque adventures. A great read for anyone who likes historical books which don’t take themselves too seriously.